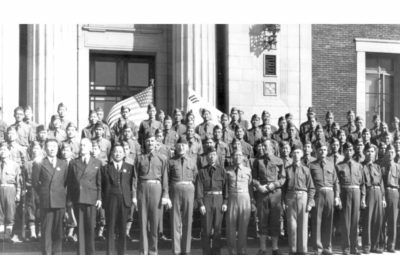 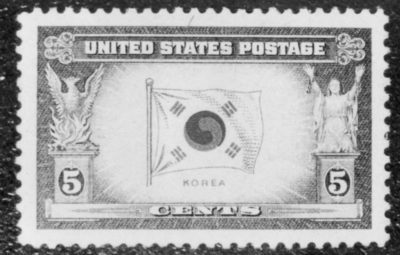 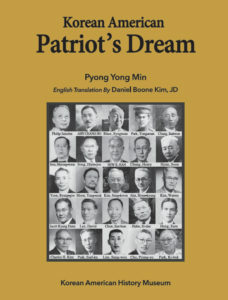 Home THE PROUD STORIES OF KOREAN AMERICAN PATRIOTS Kim, Sung-kwon A wholehearted dedication to Hung Sa Dahn as husband-wife duet Korean American patriots. 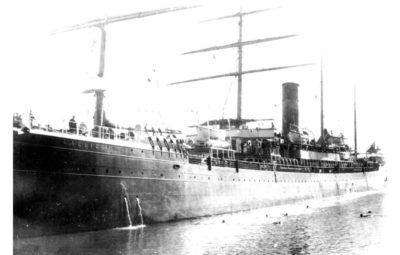 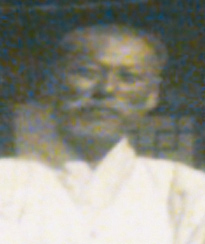 Born in 1875, he came to Hawaii in 1904 at the age of 26. 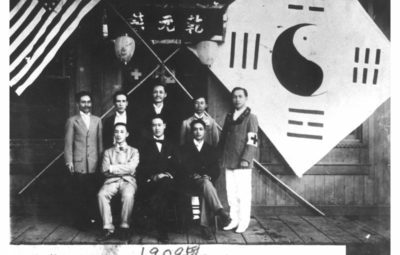 In 1905, he was already actively involved in the anti-Japanese movement like boycott of Japanese currency. 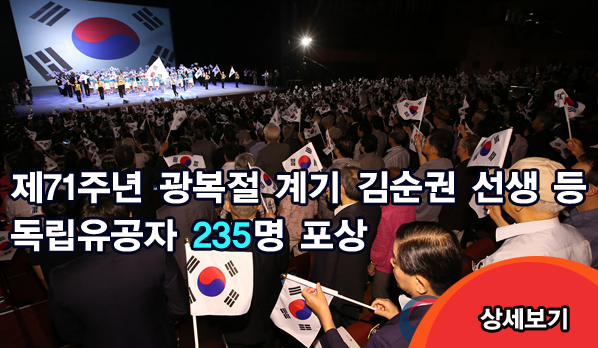 In 1906, he made huge efforts to instill unity and patriotic sense of solidarity among Koreans like unity of Korean merchants. 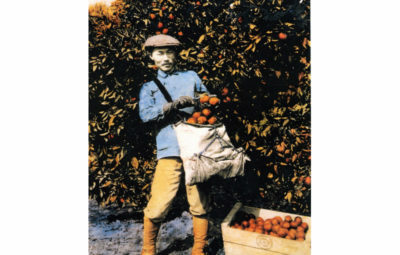 In 1908, he moved to San Francisco. 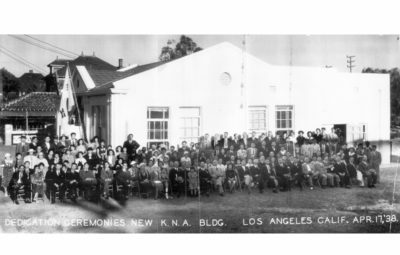 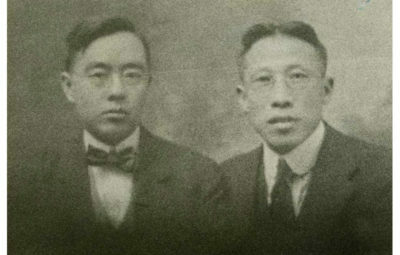 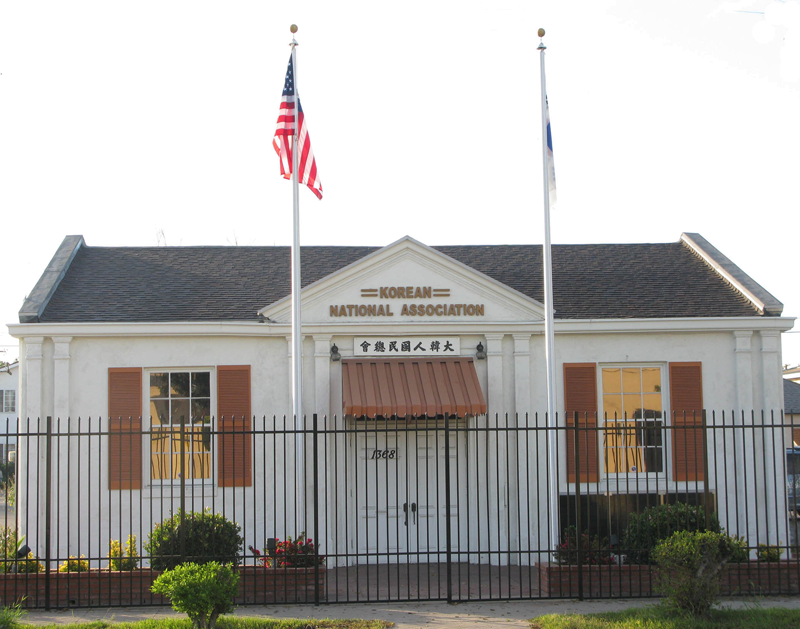 In 1913, he married Sarah Kang and they moved to Dinuba, Central California. 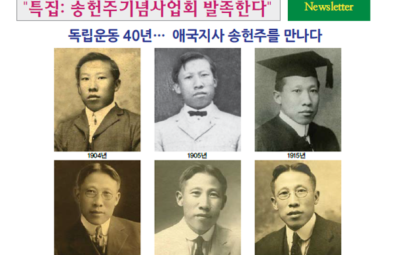 As a devout Christian, he spent time collecting Korean independence funds. 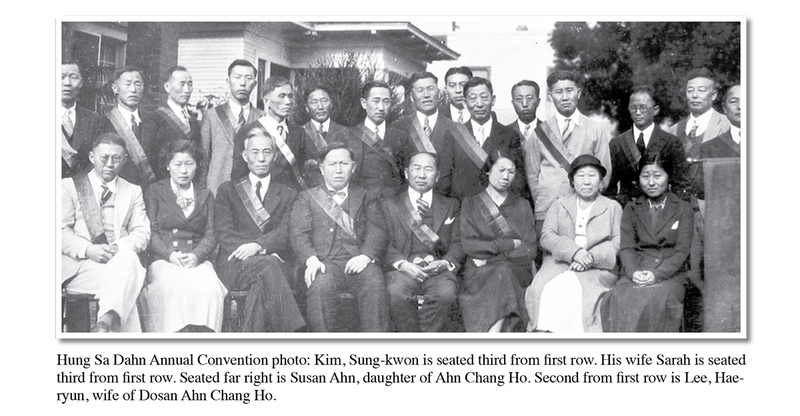 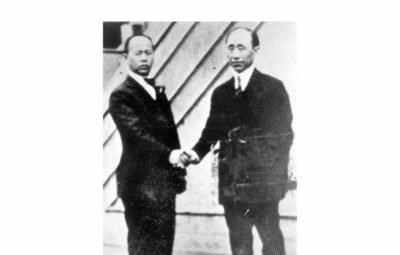 Immediately after the March First Independence Movement in April of 1919, he joined Hung Sa Dahn with a membership number 91, he wholeheartedly worked for Dosan Ahn Chang Ho. 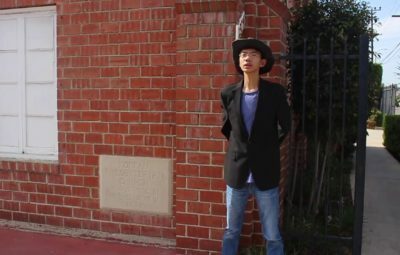 He spent his prime time only for Hung Sa Dahn. 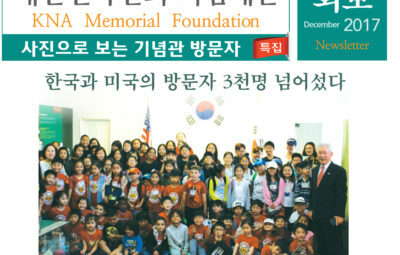 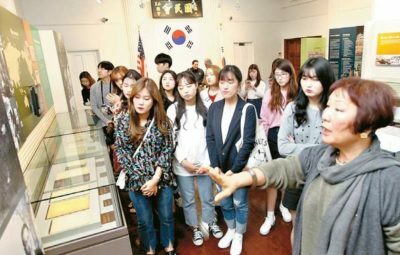 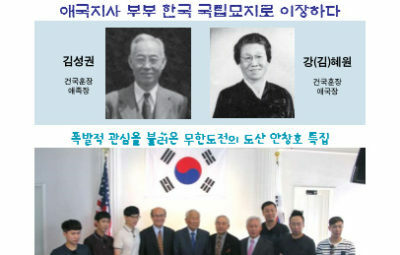 He also worked as an editor-in- chief for Hap Sung Newspaper for the unity and education of Korean patriotism. 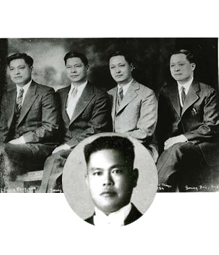 He had three sons: First son, Kim Eal served as a chairperson of the Music Department of Harvard University and world renowned composer, second son, Kim In was a dentist who served in World War II and the last son Kim, Nak was a dental technician. 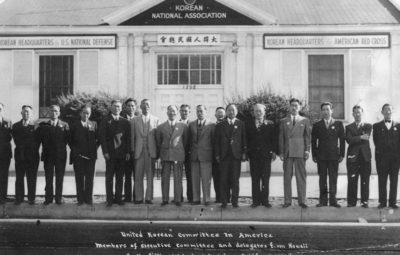 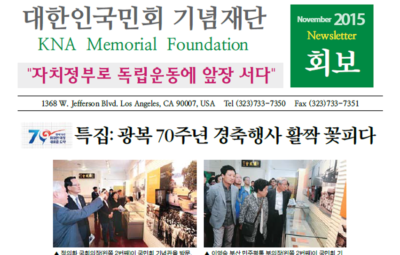 Kim, Sung- kwon passed away in 1960 at the age of 85 and was laid to rest at Rosedale cemetery in Los Angeles. 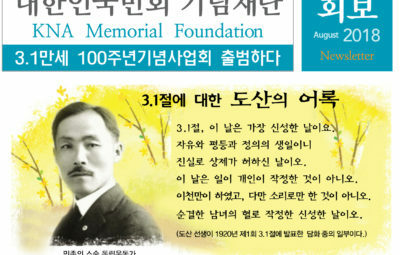 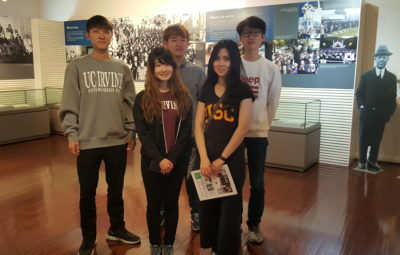 In 2002, the South Korean government posthumously recognized him with the Order of Merit of National Foundation / Patriotic People Award for his unfaltering efforts toward Korean independence. 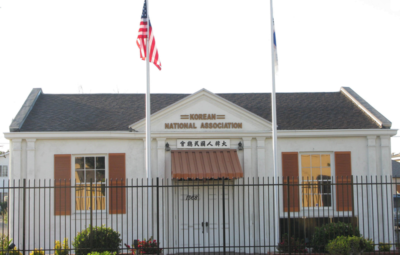 In 2016, the South Korean government repatriated him along with Sarah Kang back to Korea for their final and permanent resting home there with full military honors at Dae Jeon National Cemetery. 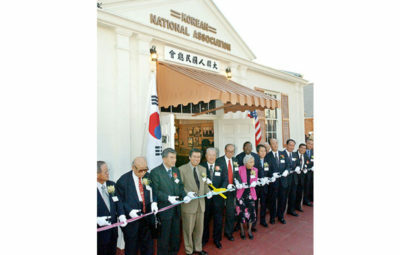 Brian Kim, son of Kim Nak accompanied the repatriation services from Los Angeles to Korea.